Florida Power & Light wants regulators to approve a four-year funding package that would raise the base rate on a typical monthly bill by about $8.50 start in 2017. 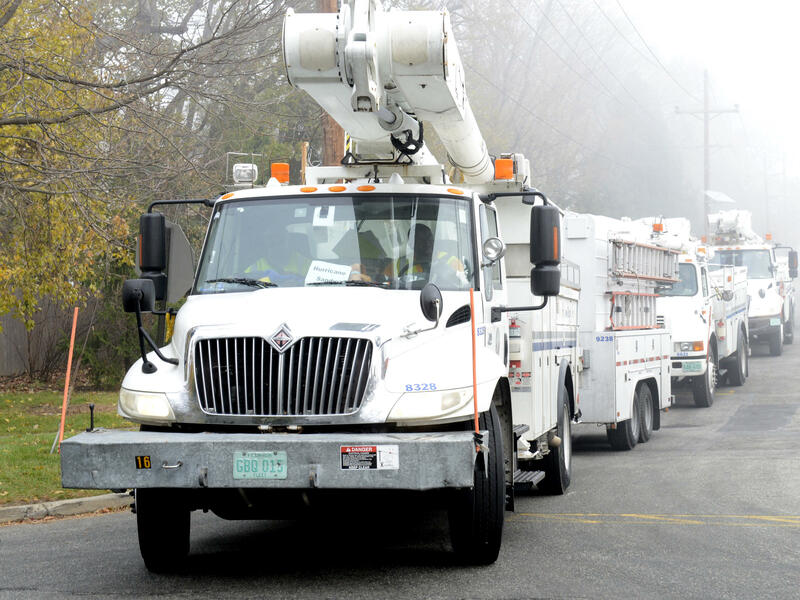 The proposal would help cover the nearly $16 billion that the power company has been investing since 2014 to improve its electricity service, reduce emissions, improve fuel efficiency and strengthen the system so it can better handle severe weather and an increase in customers. 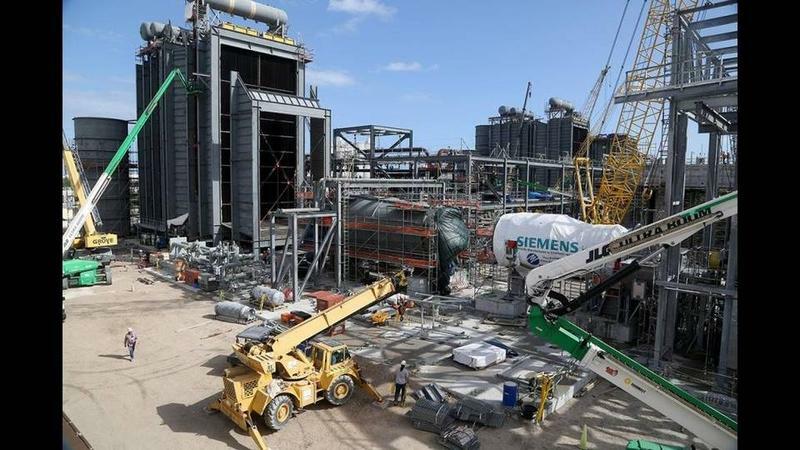 The request also would cover the $1.3 billion needed for a natural gas-fired power plant --- proposed in rural Okeechobee County --- that has been promoted as meeting the demands of the state's growing population. "What we're asking for is the ability to continue to do what we're doing, and that is to make these investments in technology," said FPL President and CEO Eric Silagy. The base rate for the company's 4.8 million customer accounts has dropped nearly $5 a month over the past two years, and Silagy said the company's rates have been the lowest in the state for five years. The increase "looks big because our bills have been going down," Silagy said. "Nobody wants to pay a rate increase. I am mindful that every dollar counts for customers. I get that completely," he added. "The question is, do you want to pay a little bit today in order to have low bills, relatively, for a long time, or do we just want to put our head in the sands and recognize that later on we're just going to pay a higher price?" The request will face close scrutiny from industry watchdogs, said Jon Moyle, who represents the Florida Industrial Power Users Association, a business organization that frequently intervenes in utility cases. "While FIPUG appreciates the service FPL provides to its members and more than half of the state's homes and businesses, a rate increase request of more than $1.3 billion (for the Okeechobee plant), with a requested equity return of 11.5 percent, are significant requests that will warrant close and careful scrutiny from the Public Service Commission, the Office of Public Counsel, FIPUG and other parties representing consumer interests," Moyle said in a release. State regulators are expected to make a decision on the request by the end of November. Public hearings throughout FPL's coverage area are expected to be held in the late spring or early summer. The Public Service Commission agreed on Jan. 5 that the $1.3 billion requested for the Okeechobee facility is needed for the plant, which would open in mid-2019 under FPL's proposal. The project must still get approval from Gov. Rick Scott and Florida Cabinet members, who act as a power-plant siting board.